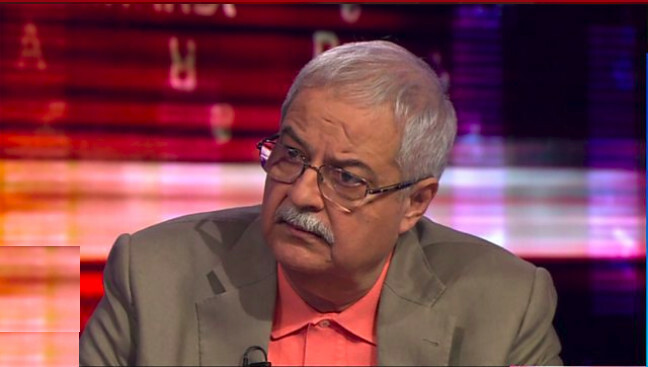 Hameed Haroon, CEO of Dawn Media Group, found himself in an awkward situation on BBC’s HARDtalk program when Stephen Sackur, host of the show, asked him to provide evidence of his claim that Pakistan Army was orchestrating plans against democracy and Nawaz Sharif. His reply to this question was unbelievable and unbecoming of a person who runs the biggest and most powerful media group in the country. He said his source was social media. What this means is that Dawn, the so-called epitome of journalistic standards, would go to social media for evidence and hypothesize that since a lot of users are pro-Army, it can only mean that Army is behind all this. Hameed Haroon did not have any evidence except for his opinion which he inferred from the trends in social media in favour of Army. Hameed Haroon has faced criticism back home for his strange justification of his claims against Pakistani institutions. “If you’re going to hard talk it’s a really good idea to do your home work”, said Zarrar Khuhro who hosts Zara Hut Kay program on Dawn News. If one is allowed to present material on social media as evidence, and draw wild conclusions through inference and from the opinions of political commentators, then it would not be unreasonable to say that Dawn may be running a propaganda against Pakistani state and funded by hostile intelligence agencies. Mr. Hameed Haroon would certainly agree, wouldn’t he?